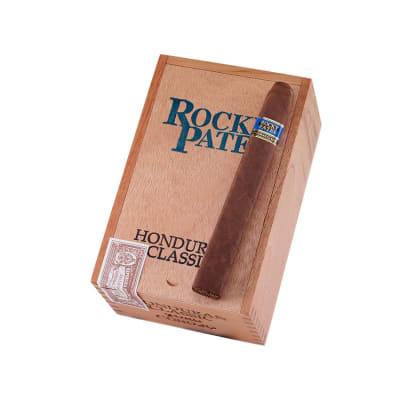 Rocky Patel Honduran Classic Toro premium cigars are just the ticket if you want a pre-Castro, Cuban-like smoke in a full-flavored Honduran cigar. A long-aged blend of Honduran & Nicaraguan tobaccos box-pressed in oily Corojo wrappers offer you a perpetual buffet of rich, juicy flavors. A must-try! Medium to full bodied. Box pressed but a few rolls with the fingers restores roundness. Even burn with nice long ash. Flavorful begining to end. 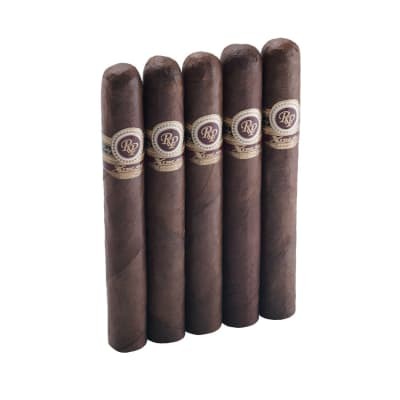 At this price I passed a few on to friends and their reports back were a good balanced enjoyable cigar. Not as spicy as some other Rocky Patels. The free box of 40 Juniors sealed the deal. 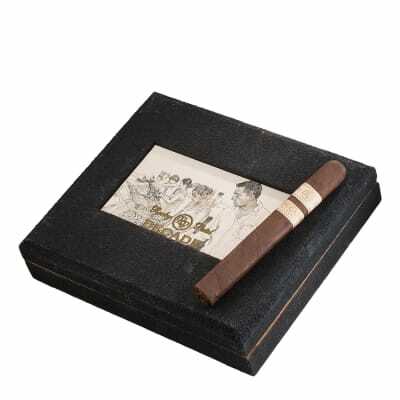 Seeing the mixed reviews, I didn't have much hope, but this is a beautiful box-pressed cigar. Burned pretty well, decent buzz, good flavor all the way. I gotta give credit where credit is due! 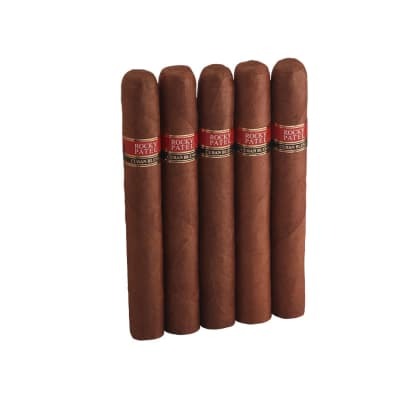 As I always begin, cigar preference is very subjective. To me this is a great cigar, and worth the $5 price. The taste was excellent and complex, with no negative detractions. The draw was as good as it gets. 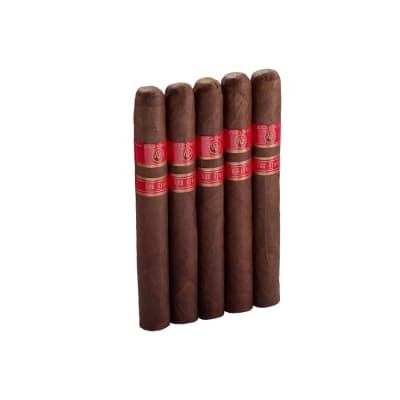 I have found RP cigars to be quite inconsistent, but this one is a winner. Having smoked almost all of the RP cigars out there, this is not his best. Don't get me wrong, the stick looked very nice out of my humidor, the burn was pretty even throughout, draw was good and a nice ash that held. But the flavor was inconsistent, a little hint of spice here and there but nothing that was a standout.